Loch Palm Coporate Membership for sale. 180.000 THB incl. transfer. 1 person only. Can introduce guests. 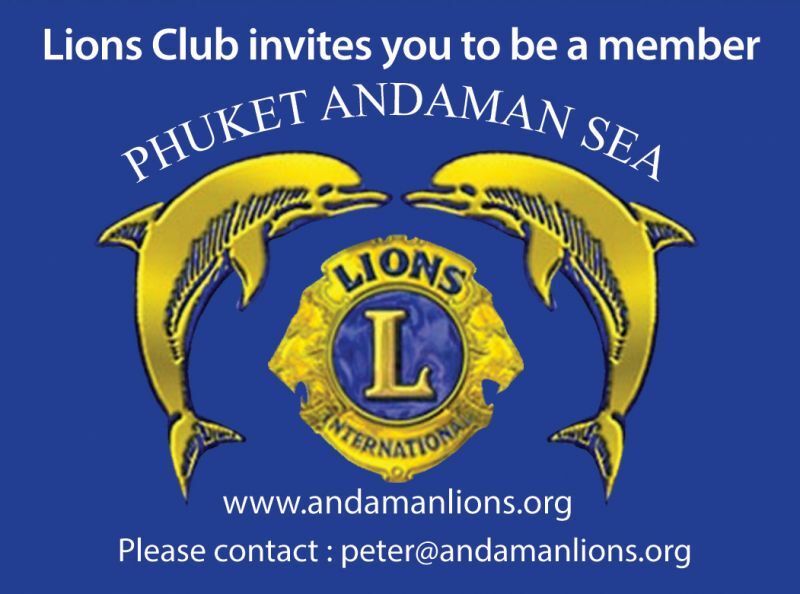 Lions Club invites you to be a member. Family membership at Blue Canyon Golf and Country Club Price includes transfer fee. Are you looking to promote your business to expat women in Thailand? Have a look at Chicky Net, the online social network for (expat) women living in Thailand with over 2,400 members. Get fit, have fun with a rapidly growing social club. We paddle from Paradise Bar, Rawai twice weekly, Sundays and variable weeknight. Times vary according to tides. Please check us out at www.rawainaiharndragonboatclub.com and follow the link to our facebook page. Ages 12+. Free membership. Get Paddling! Traditional Martial Arts Training for adults and children. We currently have classes M, W, & F 17:30 - 19:30 for adults and Su 10:30 - 11:30 for kids. We also have seminars and teach self defense as well as security oriented courses. Stop by and visit or look us up on the internet. Founder membership for sale. THB600,000 incl. transfer fee. Call 0848394868. Tennis, Beach V.B., Petanque, Pool, Darts, Table Tennis, Fishing Lake, Bar, Restaurant, + much more. Membership is free. ALL WELCOME. 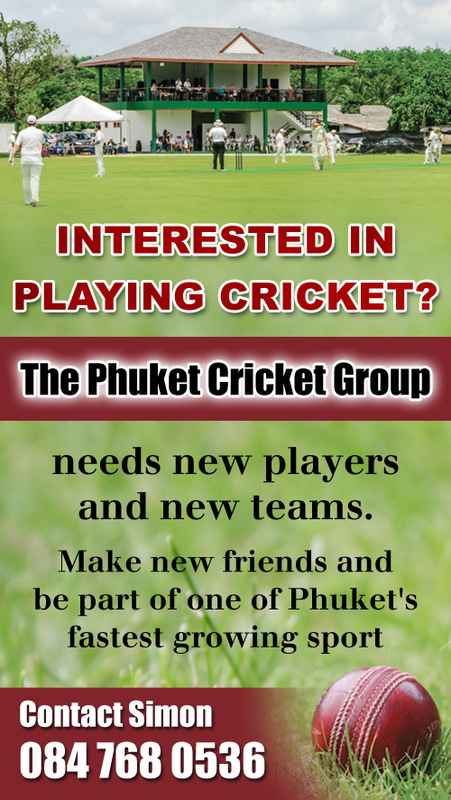 Visit our website www.phuketsport.com for location map. Tuition and play is available for everyone. Beginners welcomed or seasoned players. All this can be found near Laguna. 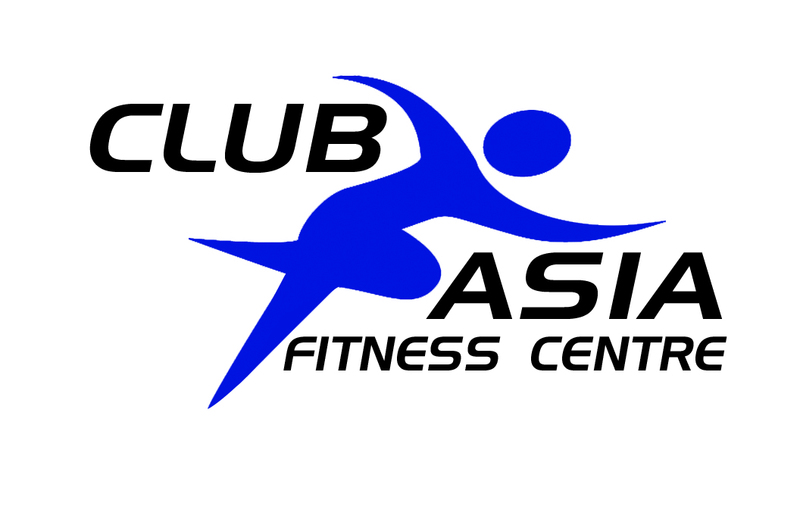 Get fit, have fun with a rapidly growing social club. NaiHarn Lake-Sundays 3pm. Ages 12+. Free membership. Get Paddling! Should you wish to play Duplicate Bridge the "The Hub of bridge" is the Club to contact. We meet up every Wednesday at 13.00 at "Woody's Sandwich Shoppe" Laguna, in the Chengtalay District. Or should you wish to get involved with this fascinating game, we have the facilities for teaching and tuition. Great game to learn when your young, even better when your a little older. Join www.chickynet.com, the women only social network, for free and meet other expat women at one of our many events.